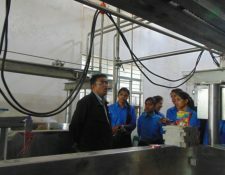 Industrial visit to Sudha Dairy (COMFED), Dehri-on-Sone, Rohtas, Bihar, was organized on 27th Feb 2017 to have a hands on exposure of management of Dairy industry. 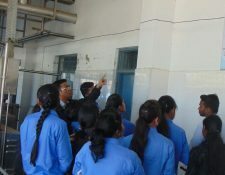 Production Manager Mr. Amit Kumar, out of his generosity, took an extensive class to appraise over the issues of Co-operative sector and plant, know-how of Milk Collection, Preservation, Processing, Packaging, Marketing and Supply Chain Management. 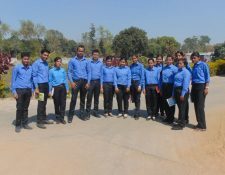 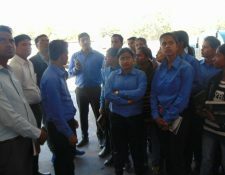 Faculty members of Narayan Academy of Managerial Excellence also participated in the programme.